Reissued and Expanded! 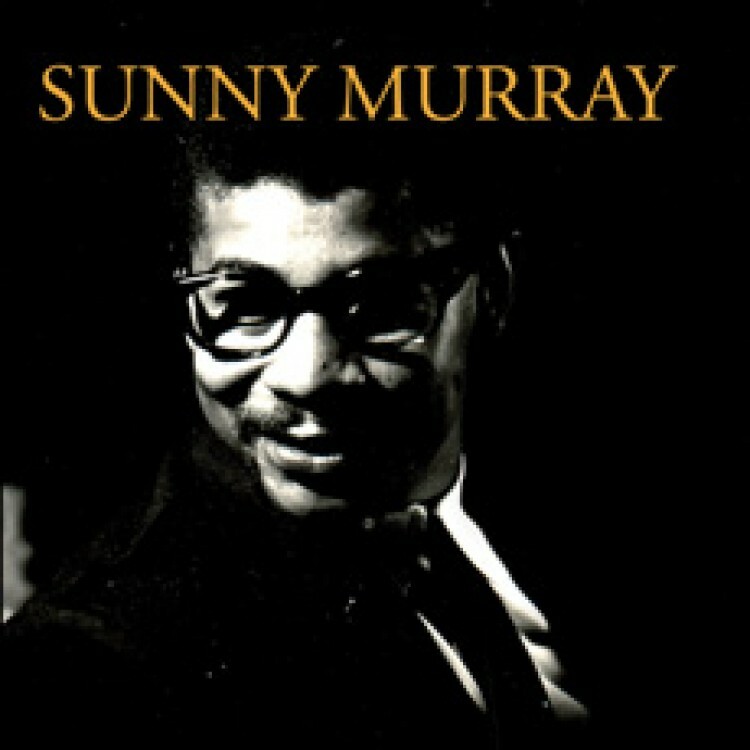 Classic and important '66 release from the innovative drummer Sunny Murray in a quintet session, remastered and with bonus interview track between Murray and ESP label founder Bernard Stollman. Sunny Murray is one of the most important drummers in the development of free jazz. In his work as a member of the groups of Cecil Taylor and then Albert Ayler, he was a pioneer in the abandonment of steady time, the freest of the free, taking the drums out of their subordinate timekeeping role and standing as an equal in the music's textures. He was a crucial component of ESP-Disk’s first jazz release, Ayler's Spiritual Unity, of which critic Ekkehard Jost wrote, "Ayler's negation of fixed pitches finds a counterpart in Peacock's and Murray's negation of the beat. In no group of this time is so little heard of a steady beat." For his ESP leader session on July 23, 1966, he used an excellent group. It was the recorded debut for French trumpeter Jacques Coursil (after making a splash in the ‘60s, he stopped making records until 2005 when John Zorn – who’d taken French lessons from him – coaxed him back into the studio), whose mighty tone, influenced by New Orleans jazz, helps him hold his own with the two saxophonists. Byard Lancaster (like Murray a product of Philadelphia) also made his recording debut on this LP, and his solos are highlights. Though largely sticking to his native city, he’s remained active and productive ever since. The other altoist on the gig, the mysterious Jack Graham, is not documented on any other sessions; he’s subordinate to Lancaster, but the two-alto sound is part of what makes this album distinctive. Bassist Like Murray, bassist Alan Silva had worked under Cecil Taylor (his recording debut had come two months earlier on Cecil’s Unit Structures); later he would work with Ayler and make an album of his own for ESP. He’s been an admired and much used player, aside from a bit of a hiatus in the ‘80s. Engineer: David Hancock. Production Manager: George Abi-Hanna. Digital restoration: Douglas McGregor. Photographer: Sandra Stollman. Design by Omark Khouri. "Murray's pan-rhythmic approach, effortlessly swinging in often implied or seemingly nonexistent meters, has been highly influential on generations of jazz drummers."